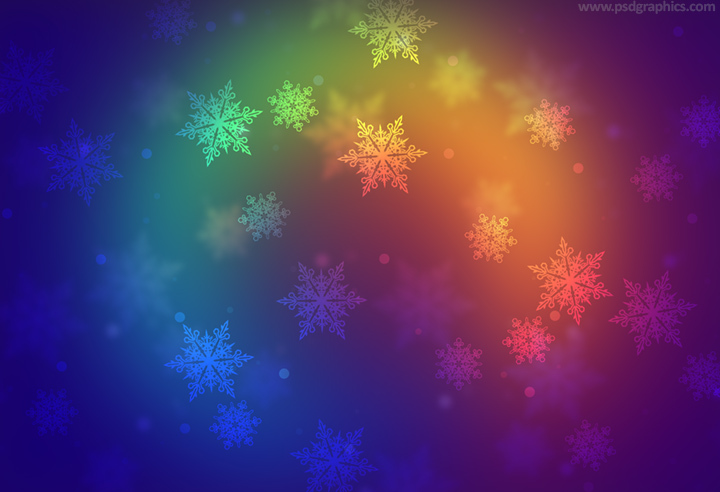 Colorful Christmas design, blurry background made of a rainbow colors with a stylish snowflakes decoration, download in a high resolution. 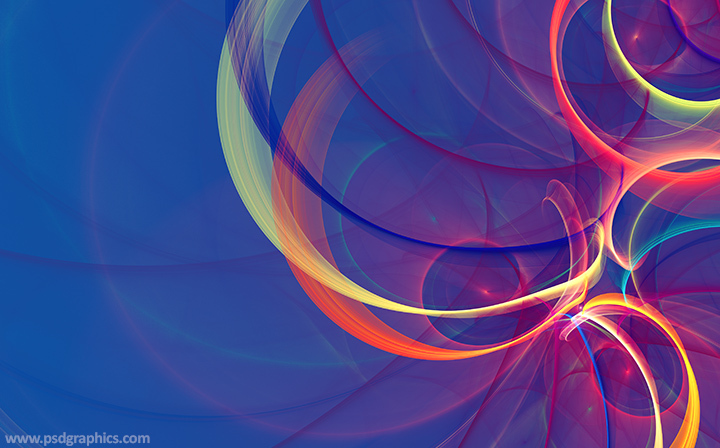 Modern and futuristic looking colorful background, an abstract design made of yellow, blue, pink etc. rings with blending and transparency effects. 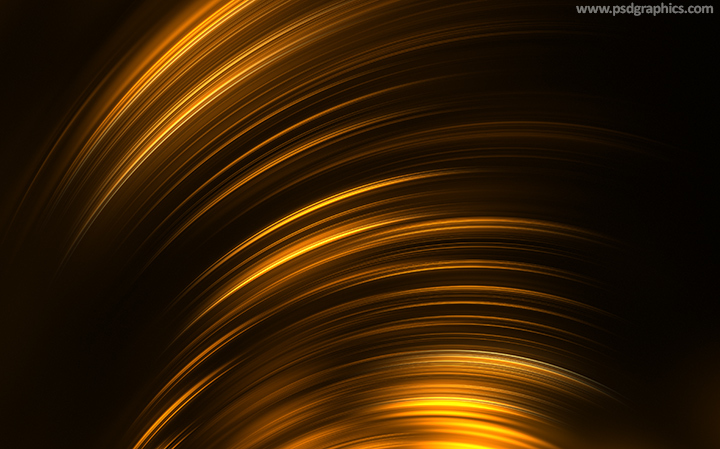 Fire light trails background, abstract graphic made with a yellow motion blur effect over a dark color. 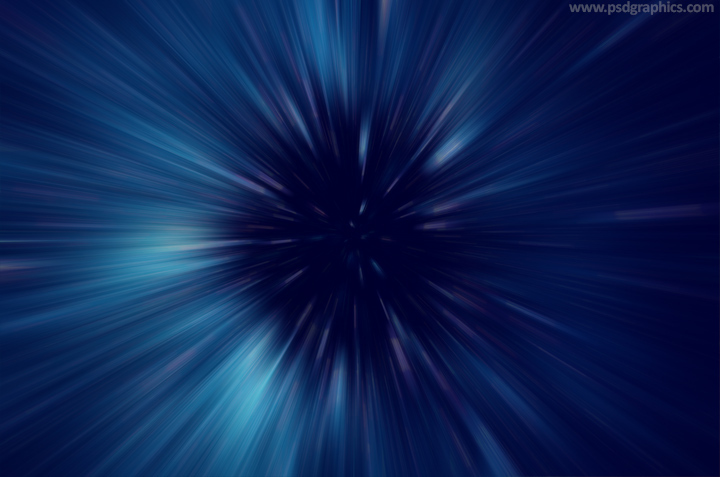 Blue light motion, a dark background with a blue light trails with motion blur effects, flying through space or explosion. 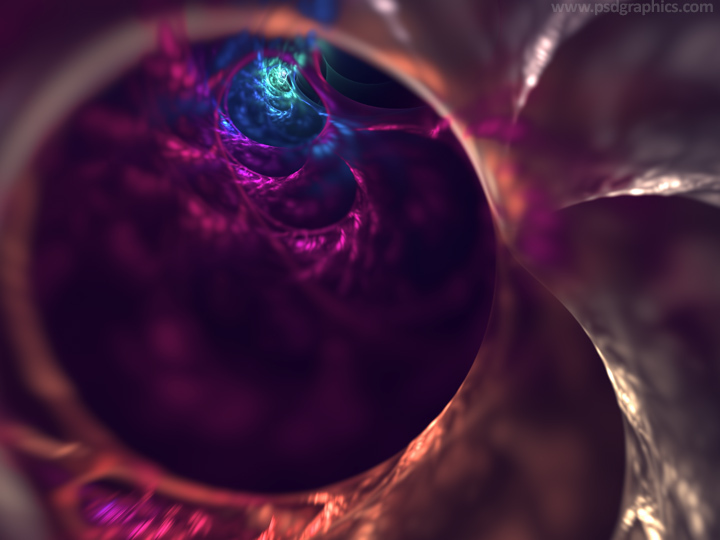 Abstract fractal ring, futuristic looking background. Colorful purple rings with a depth of field effect. 11 queries in 0.084 seconds.